Nobody wants to Leave the Place they call "Home". Stanley’s story relates to a lot of older people who want to stay in their homes for as long as possible. As the video shows, a home is where memories are made, it is a person’s place of comfort, and it’s the place they call “Home”. 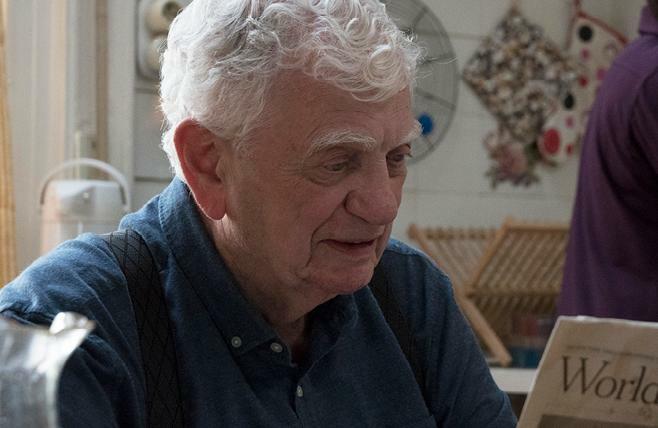 Just like Stanley, Home Instead Senior Care supports people to stay in their own homes by providing person centred care for them in their place of residence. We understand that there are “Stanley’s” who have family that have moved away or a loved one that is no longer with them and although they are lonely, they still want to remain in familiar surroundings. 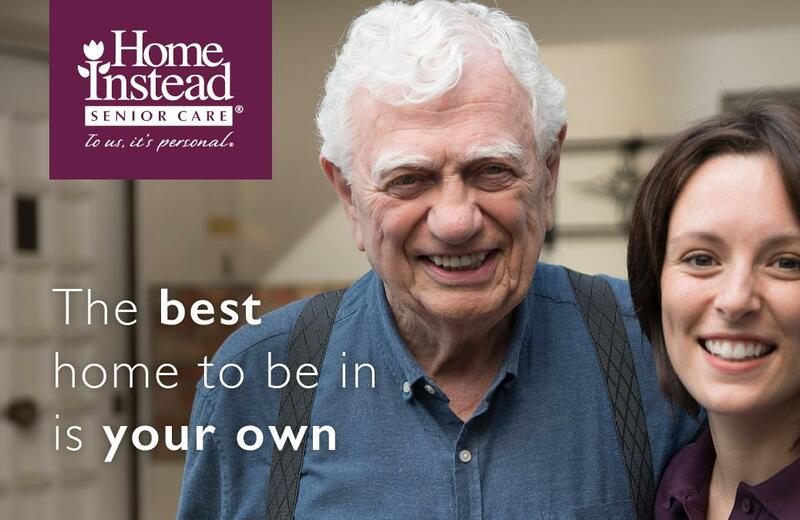 This is why, at Home Instead Senior Care, we give the reassurance to our clients and their families that there is someone who will be there for them, for as long as their need, and to let them know they are not alone. Please contact us if you know someone like Stanley that would benefit from having a CAREGiver like Christine or if in fact, like Christine, you think you could help someone like Stanley.